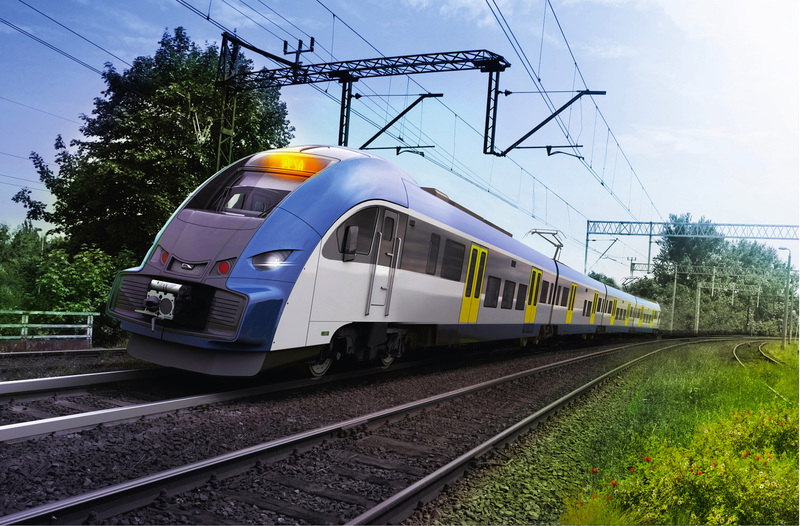 In August 2016, Pesa showed the first visualizations of the upcoming successor of its ELF platform for EMUs, logically named ‘ELF 2’. Koleje Śląskie, the launching customer, ordered 13 units in total in three different configurations, and has already decided to use its option to raise this number to 20. 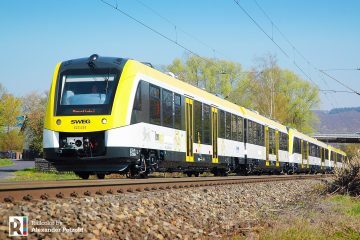 On 23th of April, the designated 21WEa-001 (3-car) completed its maiden run on the route Bydgoszcz – Warlubie – Bydgoszcz. 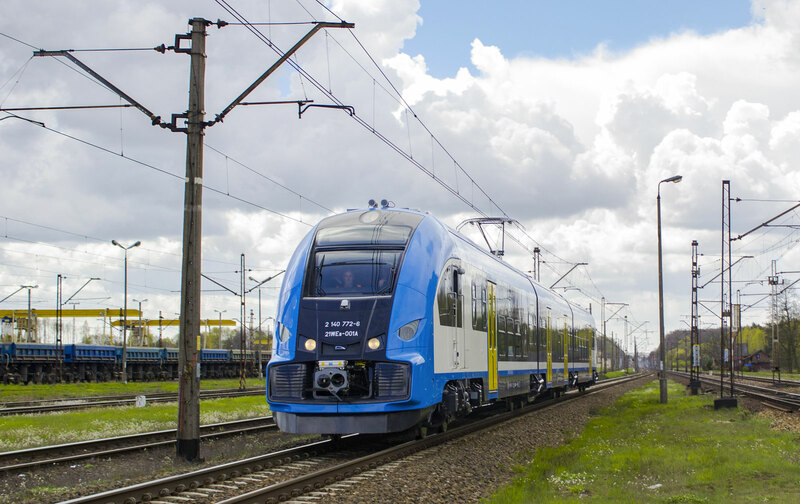 21WEa-001 is first ELF 2 train, to be delivered to Koleje Śląskie (KŚ). 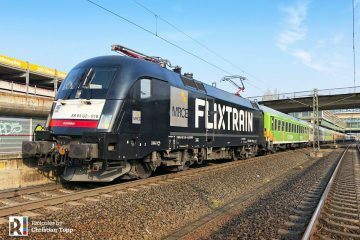 New 2-, 3- and 4-car EMUs) will join the KŚ fleet that now comprises of, among other type, six 6-car 27WEb and nine 4-car 22WE trains, both based on the first ELF platform. 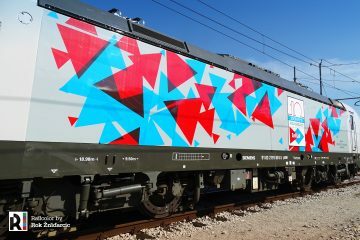 The new trains will replace EN57 EMUs, that are currently being hire from PolRegio. 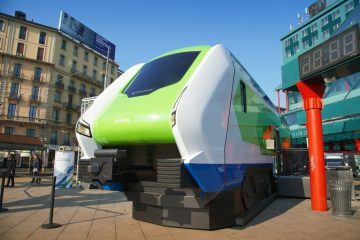 Pesa has 30 months to complete delivery of the ELF 2’s to KŚ. 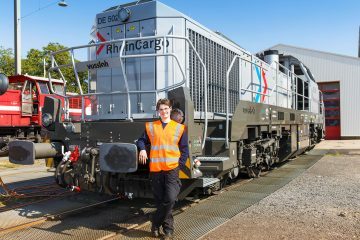 Currently, homologation tests with the ELF 2 are to start at Cracow’s rail Institute. After that, the test program will continue at Żmigrod’s test center (dynamic trials). 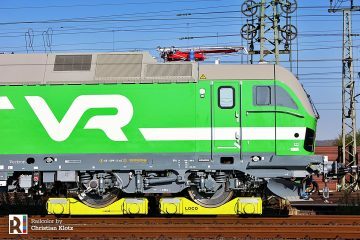 In June 2017, 21WEa-001 will be handed over to KŚ. 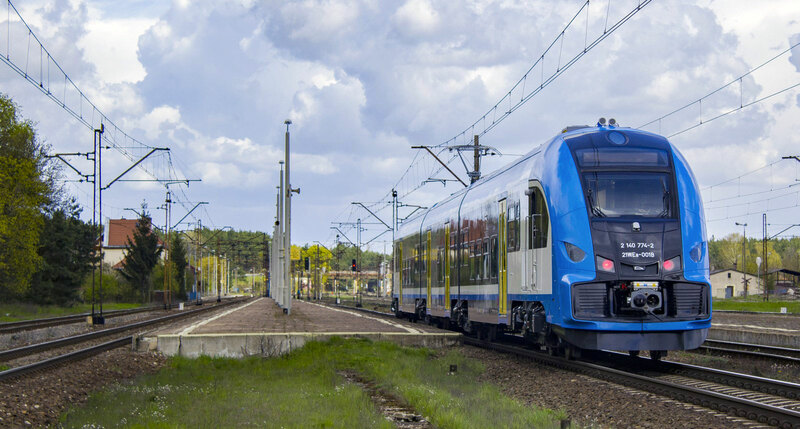 Meanwhile, Pesa has found three customers for the ELF 2: voivodeship Podkarpackie has 7 units on order, and Wielkopolskie recently ordered ten. ELF 2 during its first run. 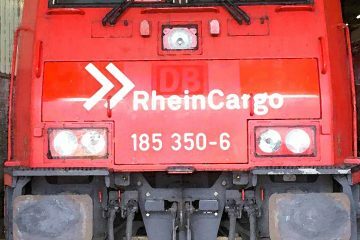 Spotted on 23.04.2017. Photo: Kolej na kawę.